Khan Academy works to provide a free, world-class education for anyone, anywhere. Khan Academy offers practice exercises, instructional videos, and a personalized learning dashboard that empower learners to study at their own pace in and outside of the classroom. We tackle math, science, computer programming, history, art history, economics, and more. Our math missions guide learners from kindergarten to calculus using state-of-the-art, adaptive technology that identifies strengths and learning gaps. We've also partnered with institutions like NASA, The Museum of Modern Art, The California Academy of Sciences, and MIT to offer specialized content. All data for Financial Performance Metrics calculations was provided by Khan Academy on recent 990s filed with the IRS. 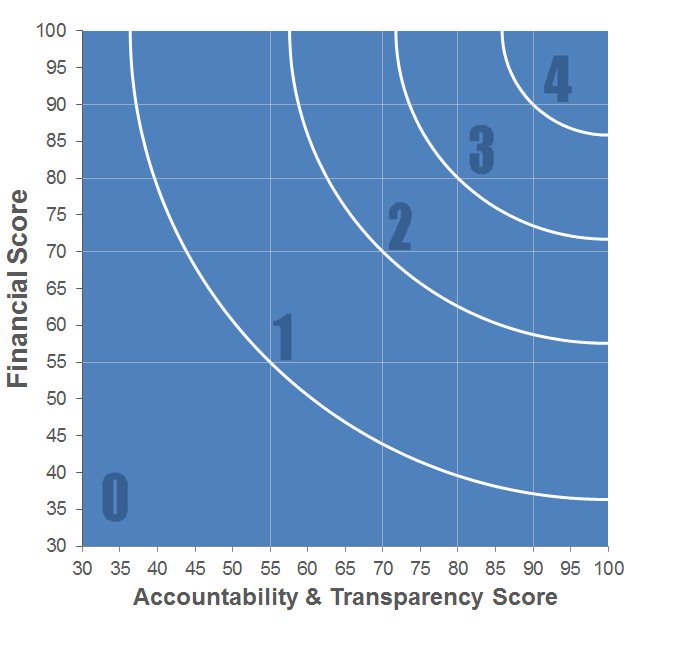 Khan Academy has received 3 consecutive 4-star ratings from Charity Navigator.